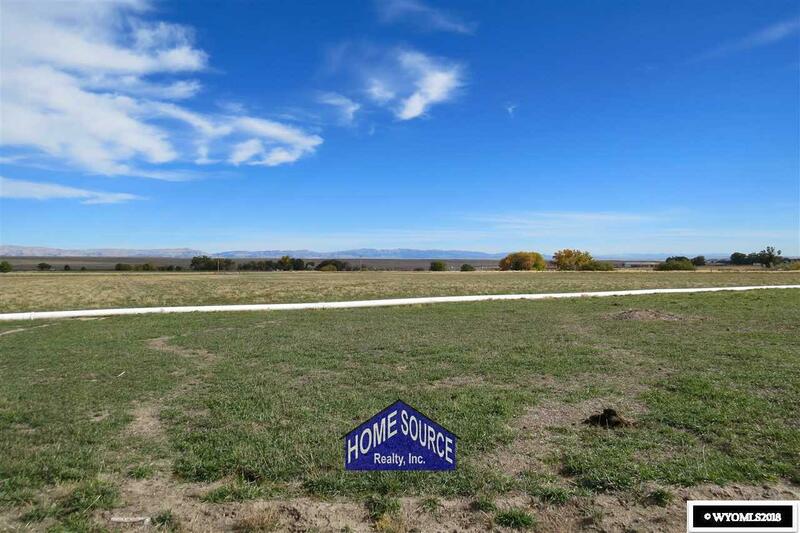 Irrigated acreage, home site, live water and easy access make for some very attractive rural land options. 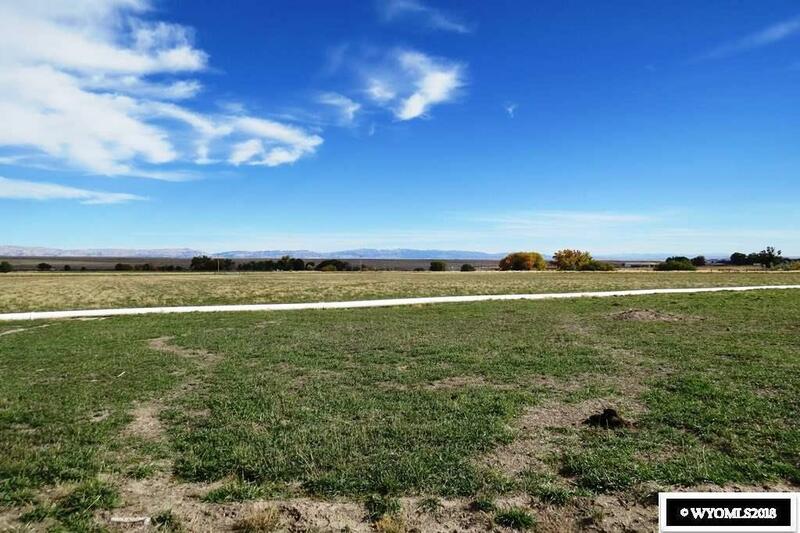 The Suppes Farm is approximately 87 acres with 60 acres irrigated through the Midvale District and gated pipe is included. The soil is good for most crops and has most recently been in alfalfa. 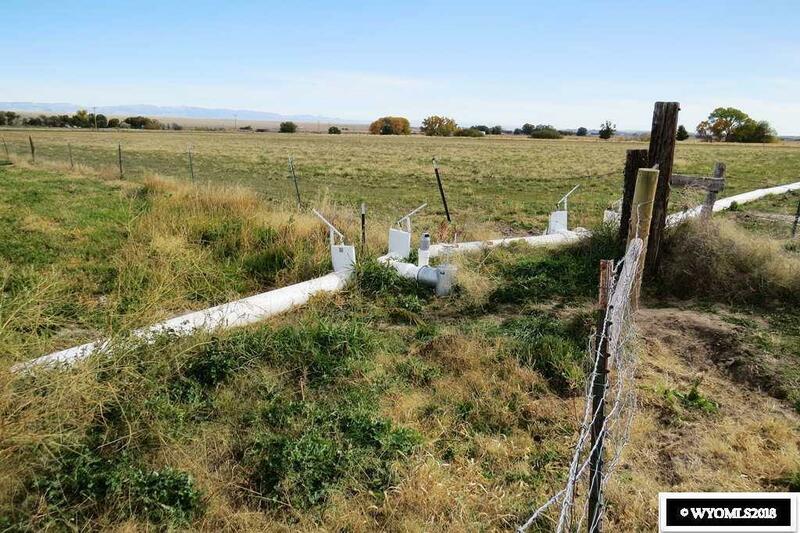 This property has frontage on Hwy 134 and Burma Rd giving several options for a home site. 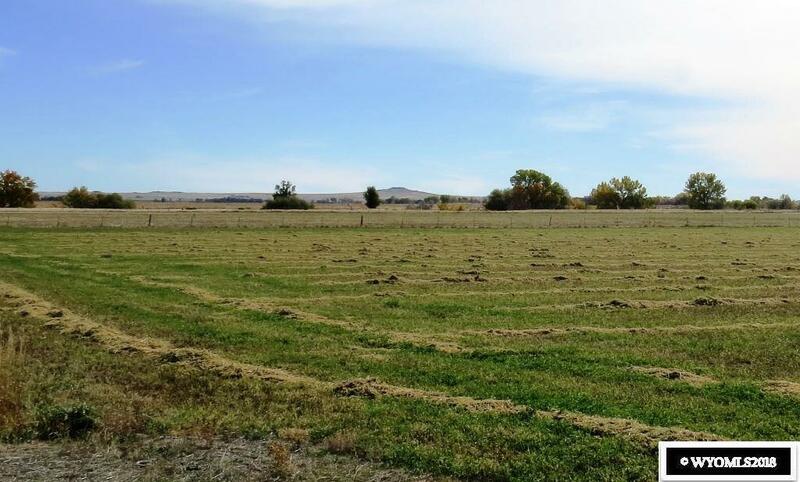 Every inch of the property offers a beautiful Wyoming view.